FVSHRM (Fox Valley Society for Human Resource Management) is a leading resource for the Human Resource profession in our area. 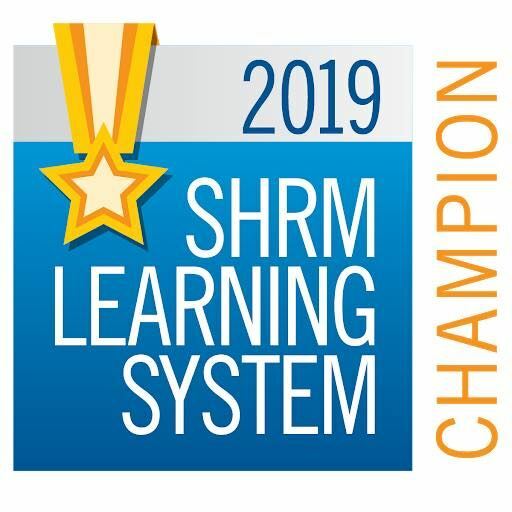 The Fox Valley SHRM Nonprofit Human Resource Alliance Program provides non-profit leaders that do the work of a Human Resource Professional a resource to be successful in that work. As leaders, we know that organizations are only as effective as their people. We also know that Human Resources issues often feel like a distraction for mission-driven nonprofit leaders and employees. Some non-profits may have the luxury of having a board member or staff member who is a Human Resource professional, other non-profits do not. This is where the Alliance may be of assistance to you. 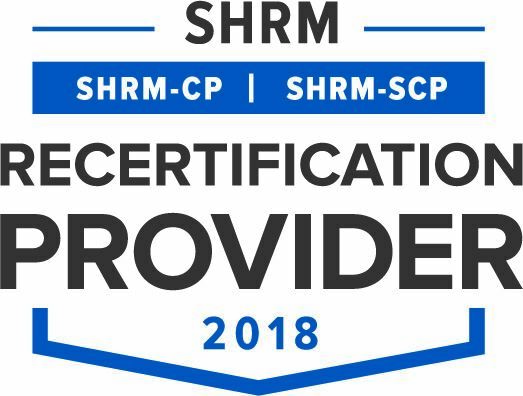 Participants of the program will be offered a FVSHRM membership at the Non-Profit Level to provide a cost-effective member to the non-profit at $50 annually. The non-profit cannot have a Human Resource Professional on staff. Join FVSHRM as a member at the Non-Profit level ($50) to take advantage of this opportunity.